They hold 15 individual World Championships titles amongst them, one Paralympic gold, one Olympic silver and one Olympic bronze medal. They are the world’s most successful individual paddlers in their disciplines, Fox in the able-bodied Olympic discipline of canoe slalom, McGrath, who has a lower limb disability, in the Paralympic discipline of flatwater kayaking. 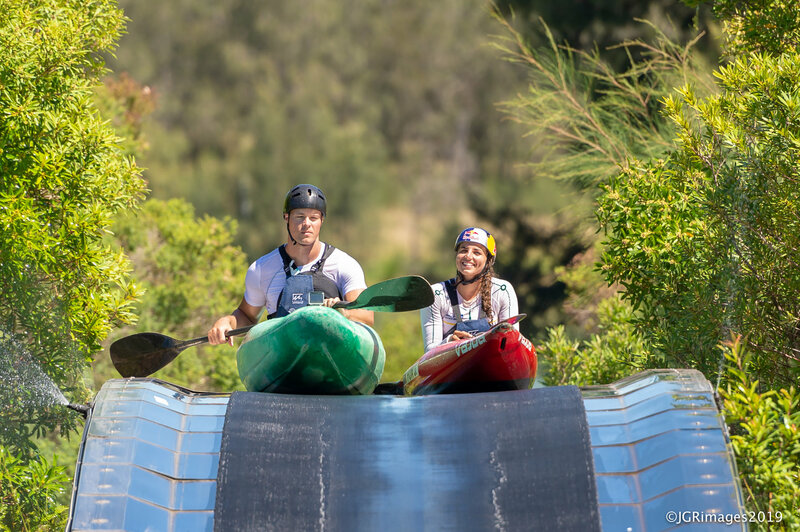 Today (Sunday, 10 February) they went down Sydney’s Olympic Whitewater course at Penrith Whitewater stadium together, showcasing and celebrating ability and inspiring each other ahead of the Tokyo 2020 Olympic and Paralympic qualification season. A paralympic canoe sprint flat water paddler, who has been successfully competing on the Paralympic world stage after having both of his legs amputated as a result of a mine blast whilst serving in the Australian Army in Afghanistan in 2012, Curtis McGrath used to do some whitewater paddling growing up at school in New Zealand and getting on the rapids today for the first time in over 20 years, was surprised how quickly the skills came back. “I did some whitewater kayaking back at school and it’s been something I wanted to do again when I lost both legs, but I didn’t have the chance yet and Paralympics does not have slalom, so I did sprint kayak until Jess invited me down to have a go at the whitewater today,” McGrath said. “I was a bit nervous but at the same time excited about what was going to happen and in the end it was good fun. It was nice to be able to link back to what I did as a kid. The skillset came back much quicker than I thought. Jess was making sure that I was stopping and starting and we were talking about the skills to remember and it was nice to do it staggered. It wasn’t too crazy, but it can get a bit gnarly,” McGrath said after two runs of the course. 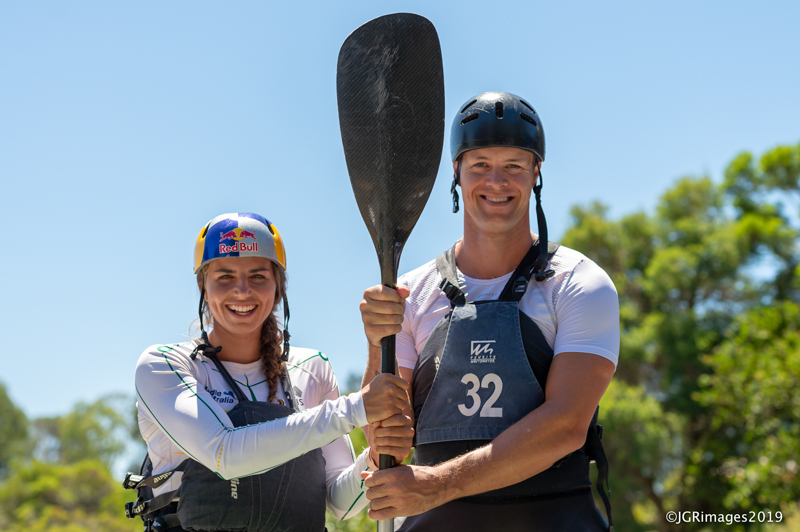 The Paralympic Champion and eight-time World Champion Curtis McGrath (QLD) followed Jessica Foxes strokes as the two paddle stars took on the whitewater course at Penrith Whitewater stadium together, with Fox admitting some nervousness before getting on the water as well. “I’m not going to lie, I was a little bit nervous as well because I didn’t want anything bad to happen and avoid any injury. Tokyo is just around the corner and it is challenging out there and it was Curtis’ first time back on whitewater for 20 years. It was a pretty momentous occasion and super exciting to be able to do it together,” Fox said. “It was an awesome experience to do this together, get out there and see him pick it up so quickly again. I think Curtis coming off a flatwater race just a few hours ago, he was still very much in that movement mode. The paddle is little bit different, the boat is obviously different, so I wanted us to practice rolling, practice starting, stopping and using the water on the bottom before we went on to the rapids. But once I saw him roll super easily, I felt a bit more confident and thought if he can get up quickly then we can get through this pretty well. It gets pretty daunting out there, when you see the height of the waves and feel the water pushing. There were a few capsizes and a few sketchy moments but we got through it,” Fox laughed. But the event was so much more than ‘just’ a physical and technical challenge as both McGrath and Fox agreed. “A part of it was to show that it is possible and that I can still do what I used to do. And showing that people with a disability and lower limb disabilities can still get out there and have a great time on the water. Paddling is a very accessible sport, where so many disabilities have the ability to get out there and give it a go, especially with such facilities as we have here in Penrith. We got a big Paralympic qualification season ahead to qualify our boats for Tokyo and it will be a very long season and for me it was also about doing something different. 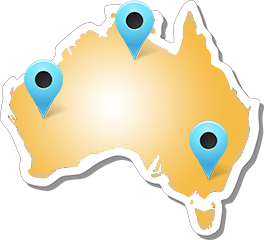 I think it’s important to get stimulated elsewhere. 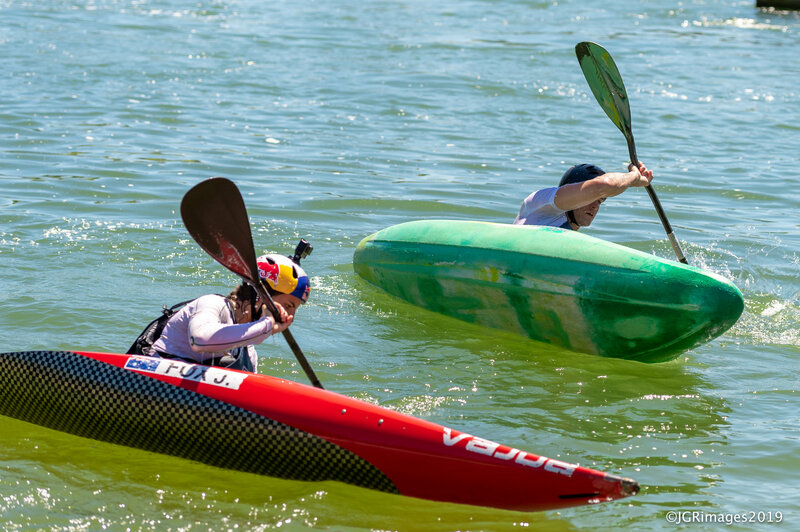 It’s a big season ahead for both Paralympic and Olympic sports and thankfully we got through today without any injuries,” McGrath explained his motivation to get out on the whitewater course. For Fox, who describes Curtis McGrath as being one of her big inspirations, the day also had a special significance. “It was incredible. Curt is the first athlete to do this, to get into the boat on whitewater. And for me it was a privilege to take him down the course and to be part of it. 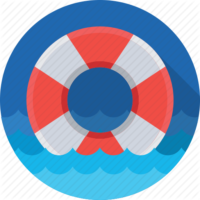 To see him back on the water and seeing him enjoying it, pushing himself and challenging himself on the rapids was very special,” Fox said. “Curt is one of the most inspiring people I’ve ever met, knowing his story, his determination to get to the Paralympics, his dedication to his craft and his incredible performances to see him win world titles and Paralympic gold, I’ve admired him for many years. When I found out he had done some slalom back in the day before his accident in Afghanistan and wanted to get back on the rapids, it was all about helping him to take on this challenge and to get him on to the rapids. 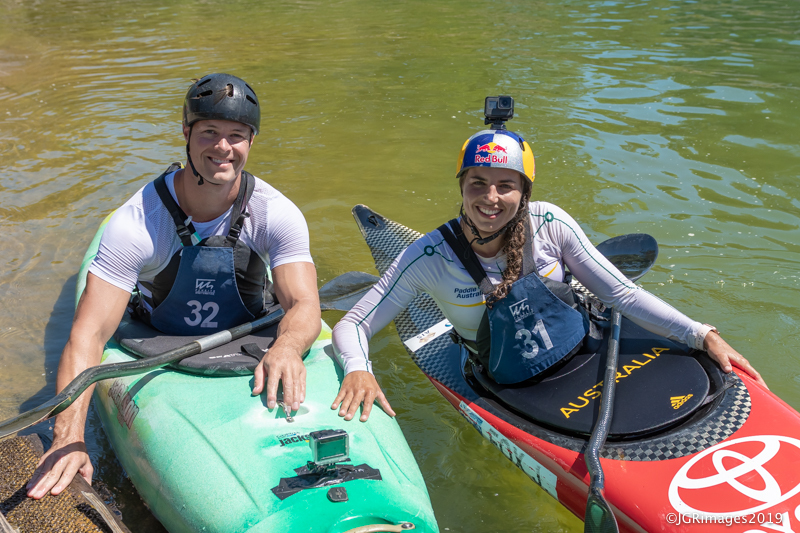 It’s all about sharing disciplines and sharing time on the waters,” Fox explained her motivation on doing this together with her Paddle Australia team mate. The event marked the start of the Olympic and Paralympic Qualification season for both paddlers with 18 months to go to the Tokyo 2020 Olympic and Paralympic Games. The event also coincided with Curtis McGrath’s first hit-out of the 2019 Paralympic Qualification season at the Canoe Sprint Grand Prix II at Sydney International Regatta Centre over the weekend (8-10 Friday) with the pair making the most of the rare occasion of being in Sydney at the same time. 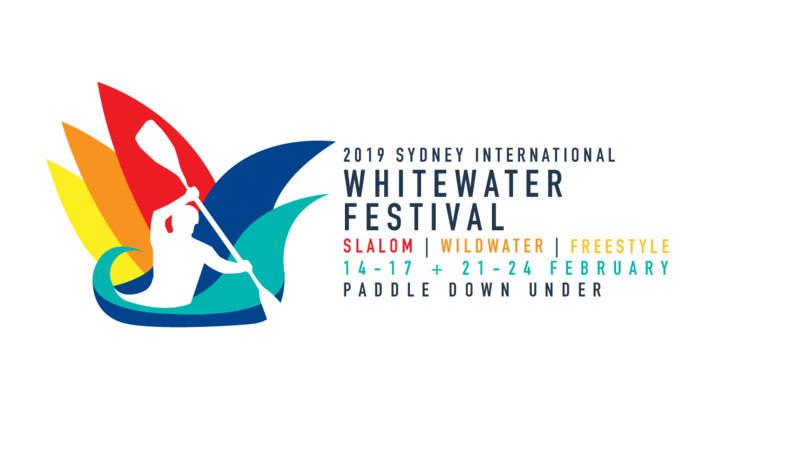 Jessica Fox will kick-off the Olympic qualification season on home waters at the Sydney International Whitewater Festival next weekend and over the two weekends of 15-17 as well as 22-24 February 2019. 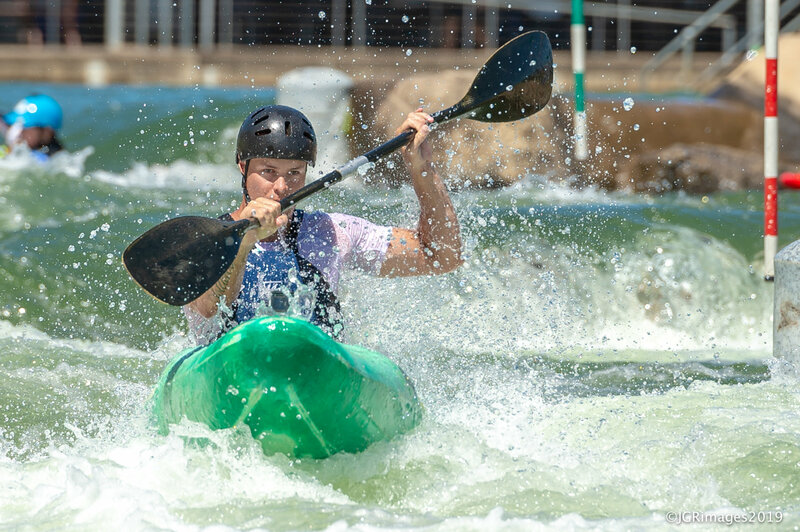 The Sydney International Whitewater Festival has attracted the World’s best canoe slalom, wildwater and freestyle paddlers, including all Rio 2016 individual Olympic champion, the full Rio 2016 women’s K1 podium as well as all current 2018 World Champions with racing starting on Friday, 15 February 2019 at Penrith Whitewater Stadium.